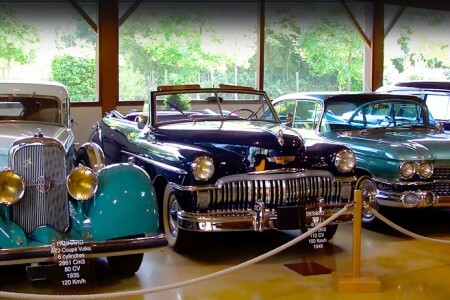 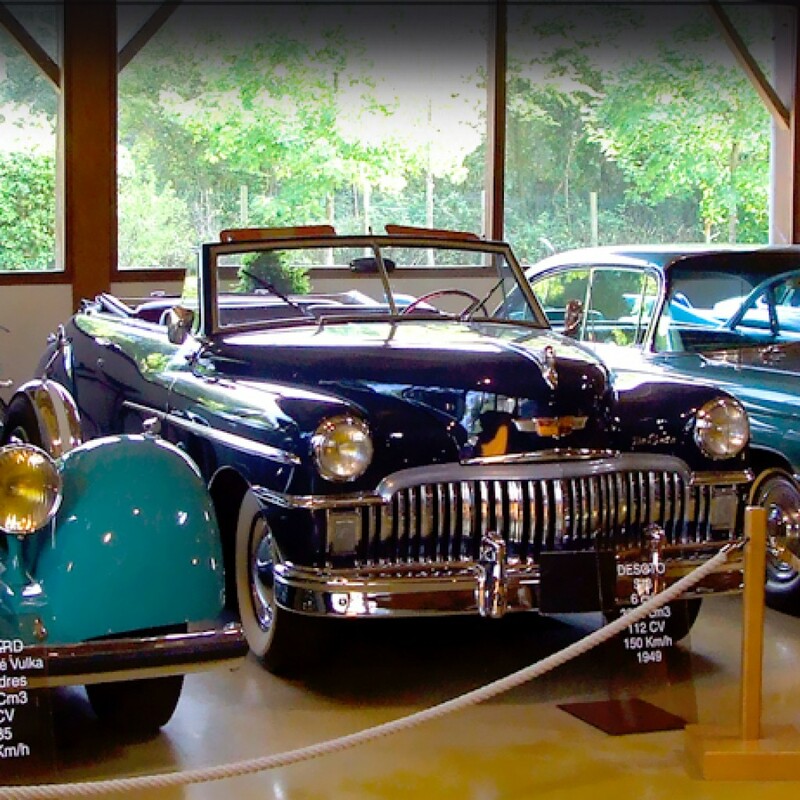 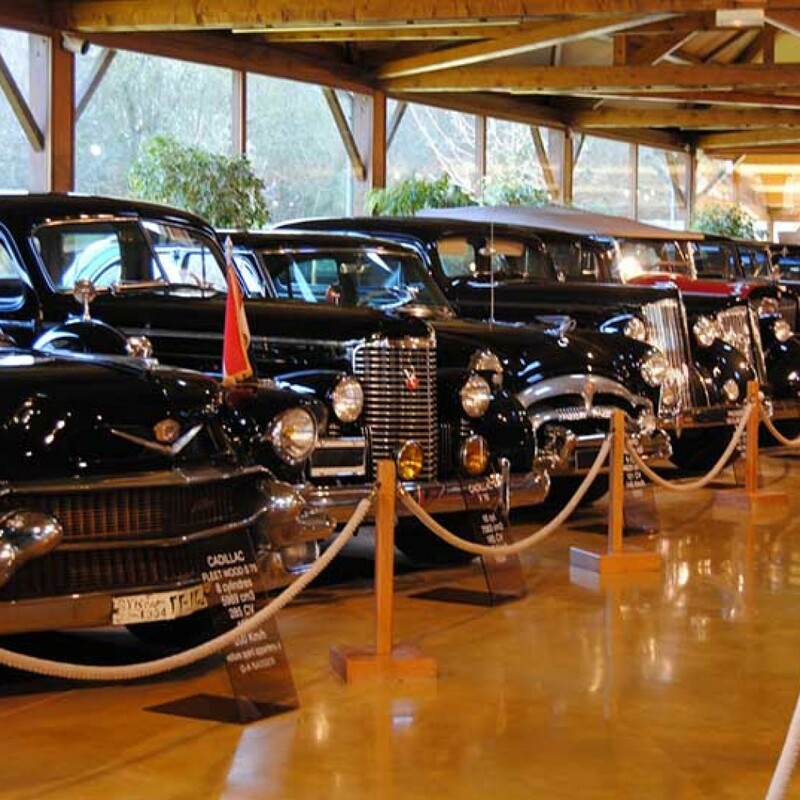 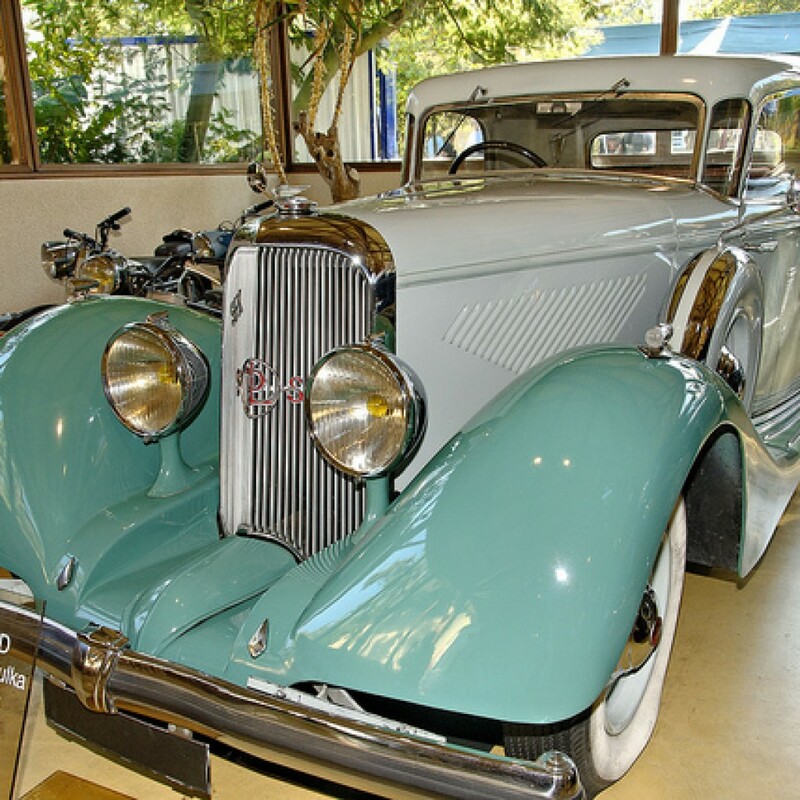 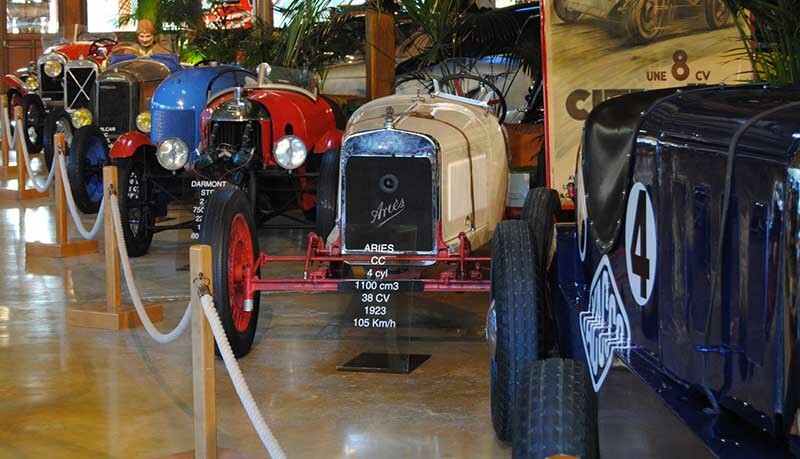 We then enter the den of luxury cars: Cadillac, Lafayette, Packard (USA), Rolls Royce and Jaguar (GB), Mercedes, Tatra (Czech Brand), Talbot, Hotchkiss, Renault Reinastella, Panhard and Levassor. 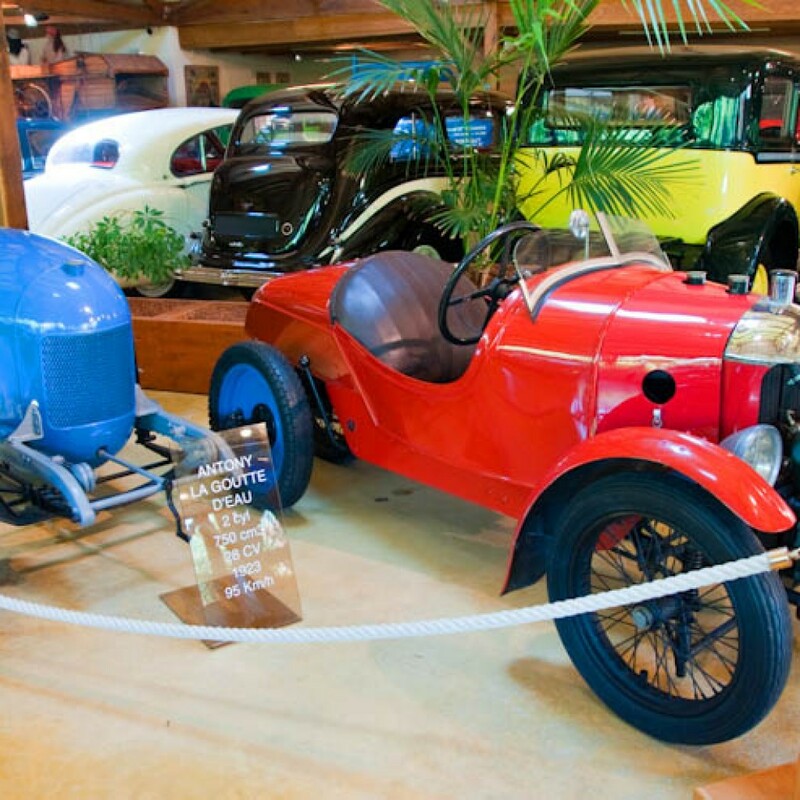 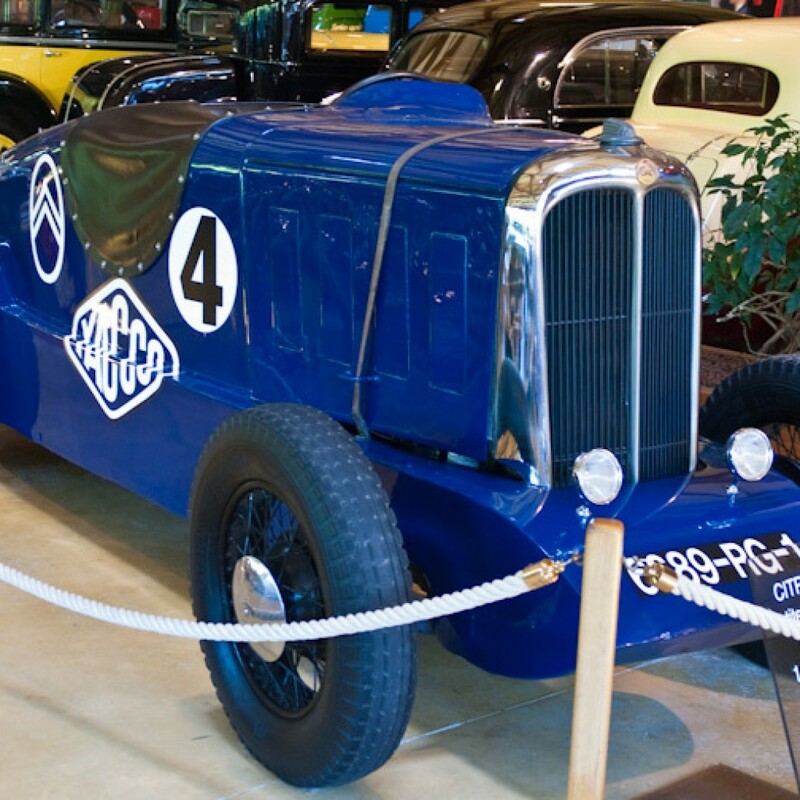 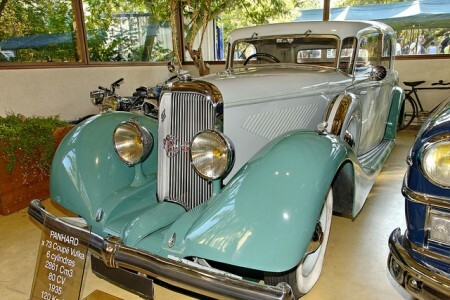 The Panhard SPECIAL CS 1935 having belonged to Mistinguett. 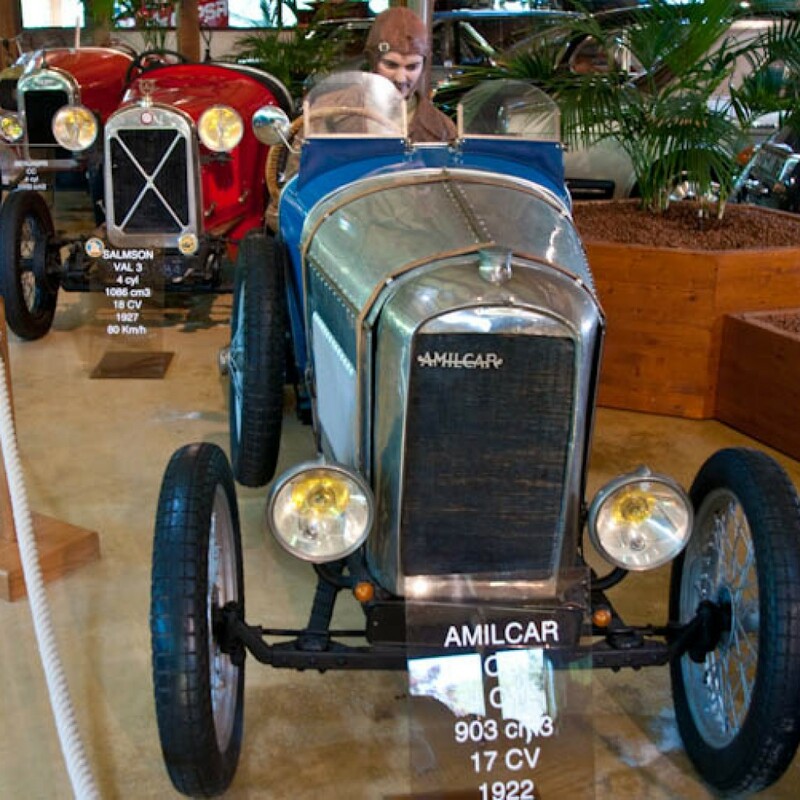 In the early 20s, France is pulling itself painfully out of the war and the industry is looking for new opportunities. 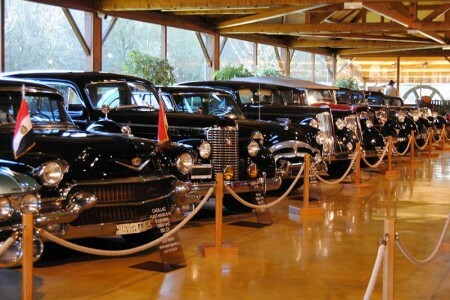 Among them, the car of which all the French are beginning to dream. 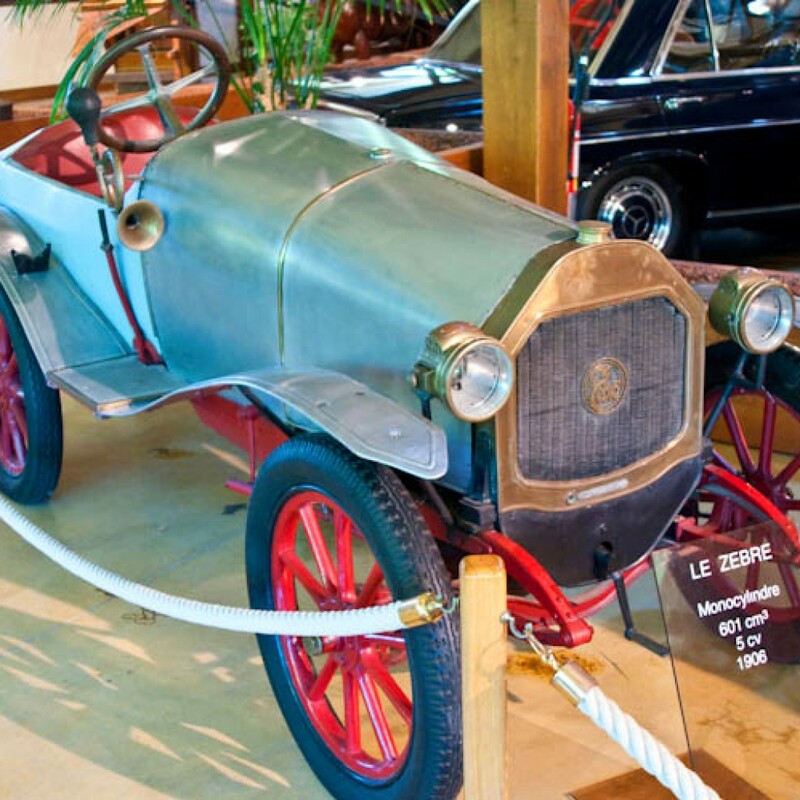 The state provides an initial boost to the idea of a popular car; with the Finance Act of 30 July 1920 it created the regulation on “cycle cars” which reduced to 100 francs the annual fee for this new class of small cars, less taxed than the real automobiles.